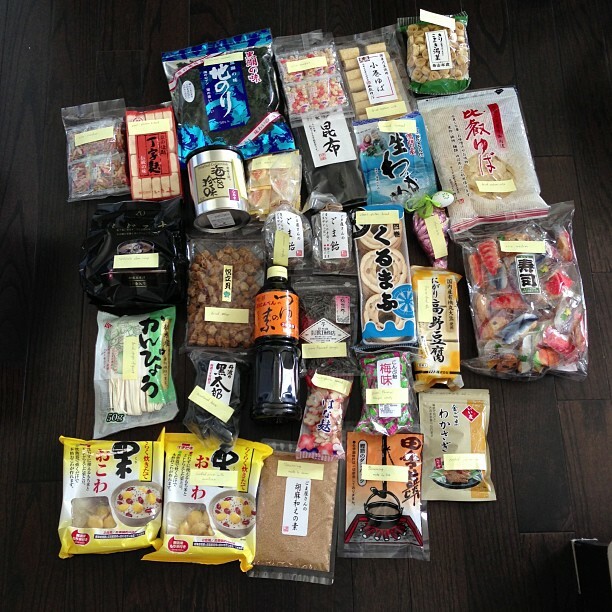 A friend unexpectedly sent us a couple food items from Japan. Comments Off on A friend unexpectedly sent us a couple food items from Japan. 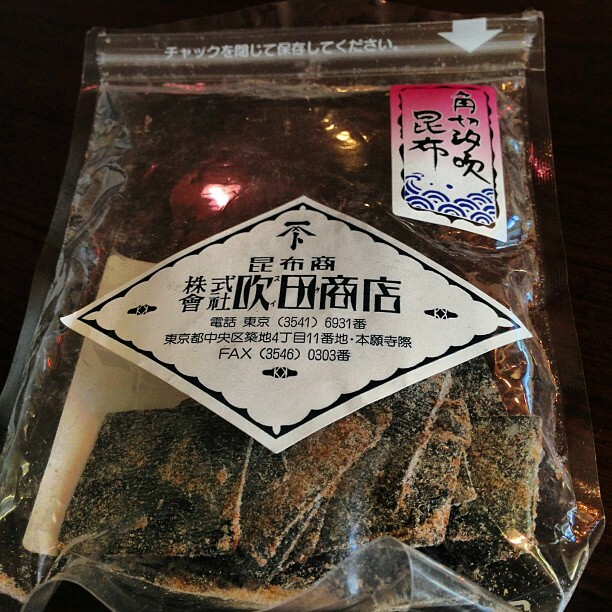 Comments Off on Love Japanese dried-food packaging. Kûkai was the real deal. Easily the best ramen I’ve had outside of Japan. Comments Off on Kûkai was the real deal. 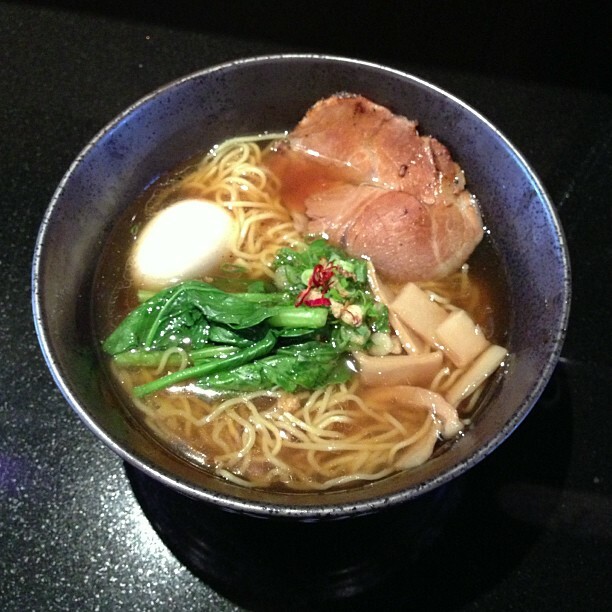 Easily the best ramen I’ve had outside of Japan. 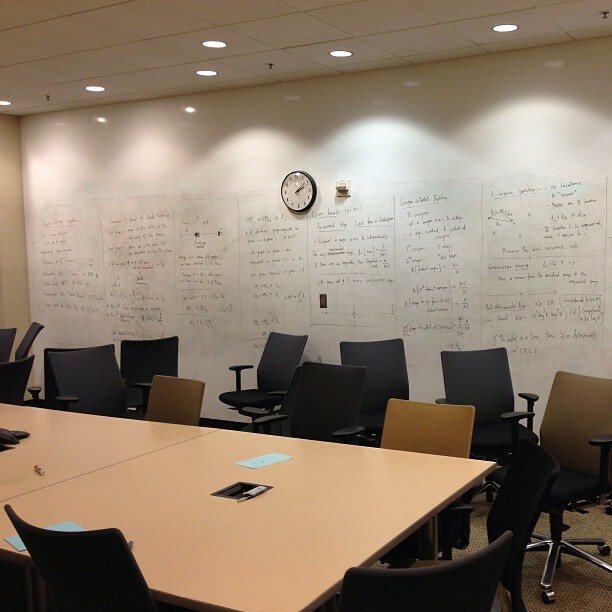 Our room at the Paul Allen building looks like a set for a movie about smart people. Comments Off on Our room at the Paul Allen building looks like a set for a movie about smart people. 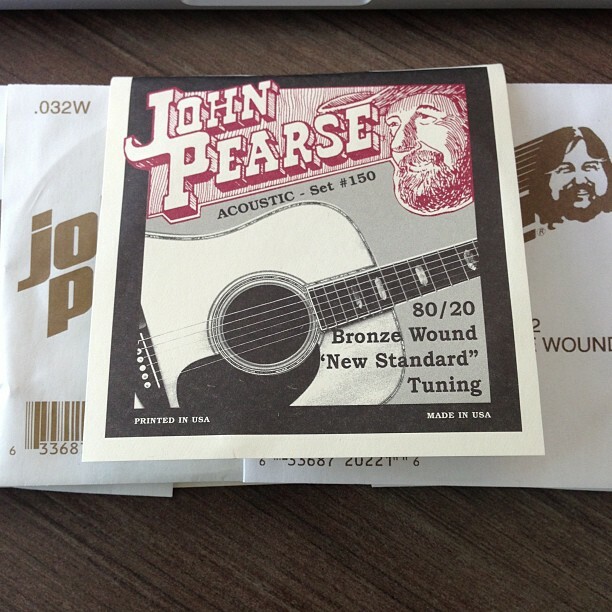 Got me some of R. Fripp’s preferred strings. Should be able to go NST without breaking them now. Comments Off on Got me some of R. Fripp’s preferred strings. Should be able to go NST without breaking them now.